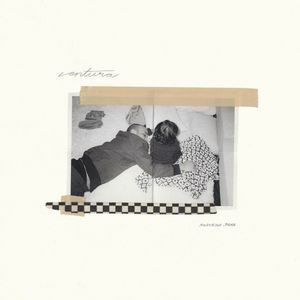 This album like Anderson .Paak’s last has a fair bit of funk to it. It’s not really my style of listening, but I think it’s a good piece of work overall. He’s got some pretty good features and maybe I’ll give it another try some other day.